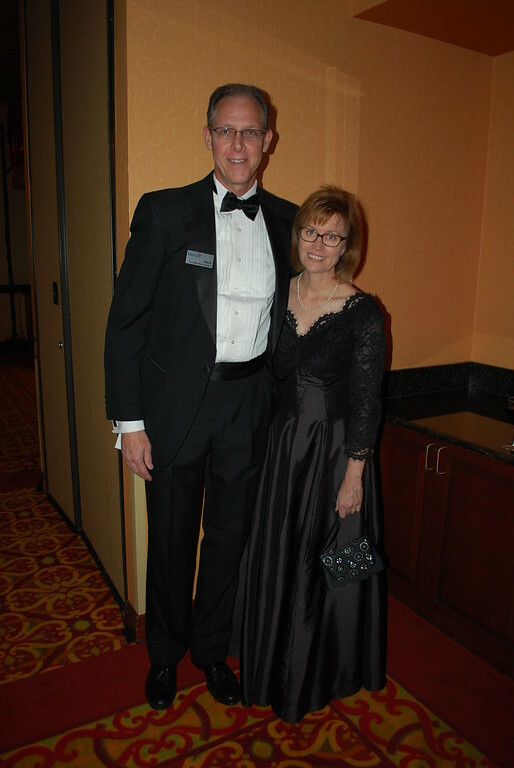 Every December we attend a charity ball benefiting a local hospital. Yes, every December. I know that it is always on the calendar, yet I am never happy with what I have to wear. Every year, I tell myself that I'm going to sew a gorgeous, flattering dress for next year. But I get busy with other things and next thing you know, December is here and I'm pulling out my old standby: black taffeta skirt with one of three coordinating tops. was 2008, the first of many appearances. One year, the lady sitting next to me wore the same thing. We had a good laugh, knowing that it was more than a few years old. 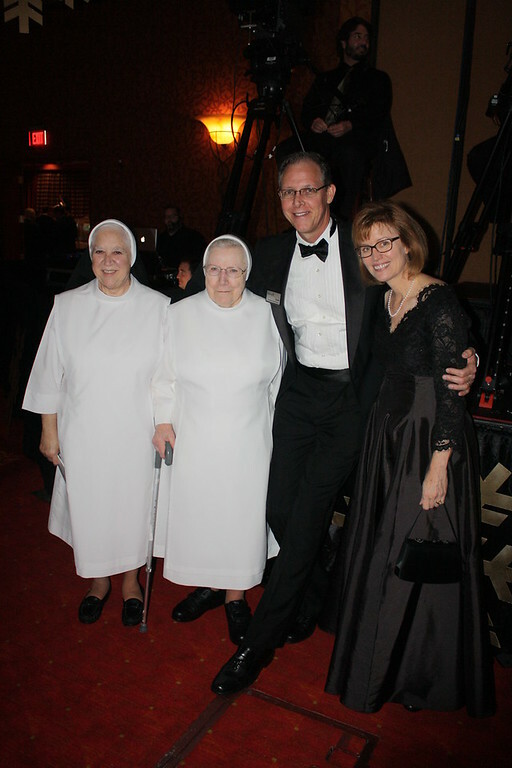 After that, I vowed not to wear the black taffeta top again. Last year, I wanted to make myself a nice lace blouse to coordinate with the black taffeta skirt, but something else got in the way and I ended up with a velvet blazer and tank from Dillard's purchased a day or two before the event. It was very warm and comfortable, but not at all elegant, a little too big and not that flattering. We have a hideous family picture with me wearing it. The kids make jokes about it almost weekly. View C would be perfect! This year was going to be different! Even though I am (still) remodeling a bathroom, I was sure I could make time to sew a simple, but elegant blouse to top the taffeta skirt. 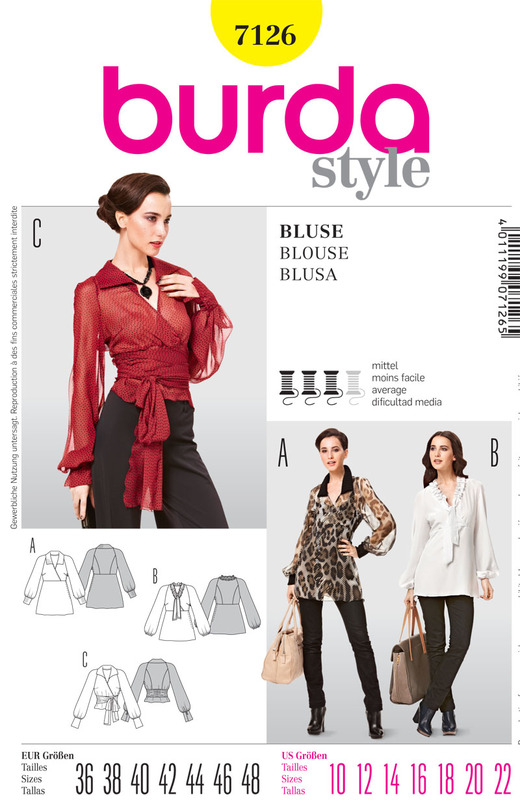 Burda 7126, which would look lovely with lace or organza, would be perfect. I even bought some fabric, and interfacing and glass buttons -- everything I'd need. Then a last-minute business trip popped up on my schedule in the first week of December. So once again, I found myself at Dillard's the day of the event. The special occasion area was bustling. It was truly disappointing to see the racks of identical gowns, that were not my style, and many were poor quality. The taffeta skirt is a basic, so I just focused on finding a new top to dress it up. I saw three women wearing this exact dress at the event. There was a lovely white lace blouse, but the only one in my size had lipstick smeared across the front from another shopper. It looked better on the hanger than it did on me and it itched. I even saw a few of the same tops I tried on last year. At full price. Really? Don't they mark down old merchandise? I found myself feeling quite superior to the inventory. Why didn't I plan to make something? It would have been so much better! After trying on a few tops and wondering if I could remove the lipstick stain from the white lace, I finally settled for a black lace Calvin Klein jacket that I thought I'd be able to wear over my velvet tank from last year. At the end of my wait at the cash register, the harried sales clerk looked down her nose at me while "informing" me that there was a very important gala this evening that was keeping her busy. I smiled kindly, "Yes, I know. I am shopping for that myself." She acted like she didn't believe me and didn't say another word to me while checking me out. What?! I nearly walked away, but bought it anyway and went home dejected. I really wanted a beautiful dress like my daughter's Vogue 8997. In fact, I was downright sad. 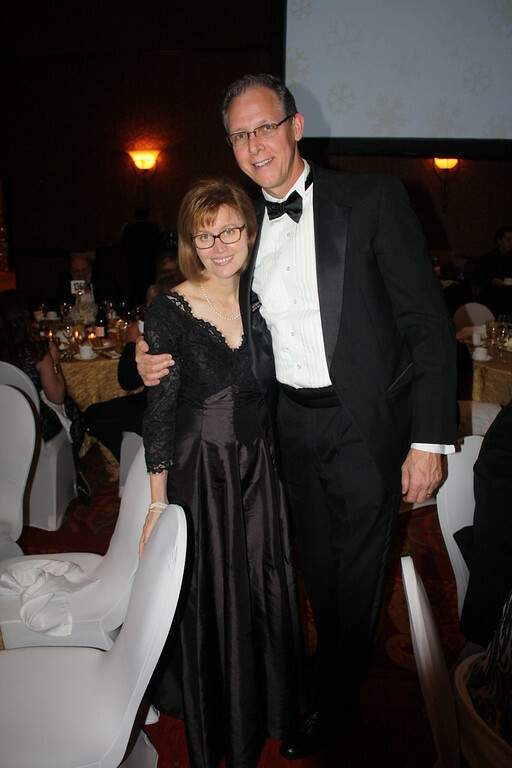 My husband chairs the hospital foundation board, and he would be in the spotlight all night, giving speeches and handing out awards. I was sorry that he would have such a dumpy date. Where was MY fairy godmother?! Before I knew it, I was trying on my daughter's dress. I felt like a little girl in mommy's closet! Guess what? It fit! Yeah, it is three cup sizes too big for me, but it wasn't really noticeable. About that time, Steve walked in and said "I think you should wear it. It looks great." So I did. Not only did I get many, many compliments, I was able to have fascinating conversations all evening: about sewing your own clothes. People were amazed that a regular mom like me could sew a lovely dress that fit. They all told me how disappointing the RTW gowns are, and how hard it is to find one that fits. At one point during dinner, Steve sent a text to our daughter with a picture of the two of us. "Is that my dress? It looks like my dress!" I told her that it was very popular and several magazines and newspapers had photographed us during the evening. It's going to be famous, I joked. "Well, I need it clean by Tuesday!" I'm returning the Calvin Klein jacket today. I hope the same sales lady is there, so I can tell her all about the dress that I made. A lovely story. The whole time I was reading the first part, I was thinking...what a shame she spent all her time on that lovely dress for her daughter and now has no dress for herself. Such a great mom! The dress looks stunning. Too bad you couldn't return the jacket while wearing the dress! Thank you Susan! Yes, I need to remember to take care of myself once in a while. I do like the idea of marching into the store in the dress. Well I have a plan for next year! I hope to start on it later this summer, so I'm not scrambling again.